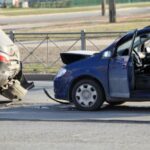 Do I Really Need a Tampa Car Accident Attorney? Florida’s Statute of Limitations for Car Accidents: When Does Your Lawsuit Expire? 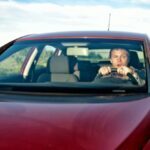 Are Florida Bars Liable for DUI Car Accidents?